944 Bouzeke Road, Lewisville, NC.| MLS# 903257 | North Carolina Farm and Vineyard Specialist Patria Properties Inc. 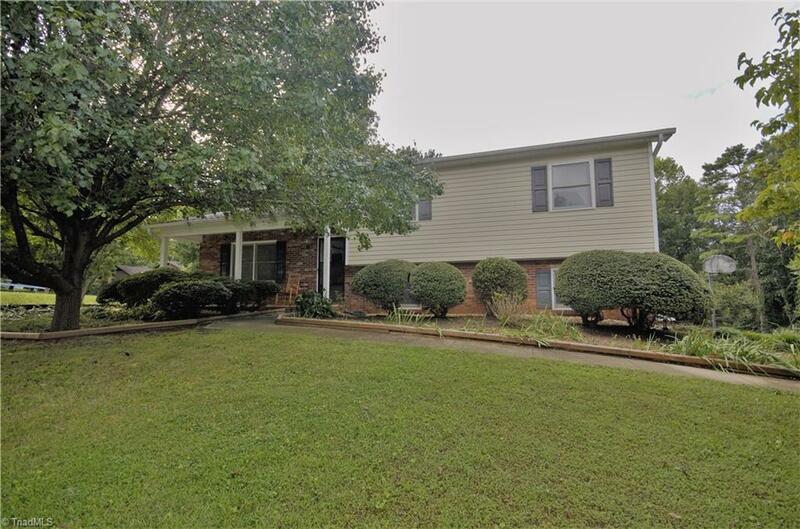 If you are looking for calmness come enjoy this 3 bedroom 2.5 bath split level home with all of the square footage you need . Beautiful trimmed landscaping with awesome backyard for entertaining ! Freshly updated rear deck. With limited inventory in the area property may not last. Please reference agent only remarks for additional information .